Google Glass totally put you off AR but Magic Leap is here to get you extremely giddy again. Everyone from Google to Qualcomm has invested in the augmented reality startup which reportedly uses light field displays to achieve the trick of overlaying 3D visuals seamlessly on top of your view of the room around you. In fact, Magic Leap could be the world's most expensive bit of vapourware (that's about $1.4 billion. The future of augmented reality costs mad dollar) or it could be the answer to the augmented reality question. Billed as an "operating system for reality" by its zany creator, Rony Abovitz, Magic Leap will get its moment of reckoning in 2016. Magic Leap is a US startup company that is working on a head-mounted virtual retinal display which superimposes 3D computer-generated imagery over real world objects, by projecting a digital light field into the user's eye. On March 19, 2015 Magic Leap released a demo video titled "Just another day in the office at Magic Leap". The video includes augmented reality gaming and productivity applications but it was unclear if the video was actual footage using their technology or a simulated experience. At the WSJD conference in October 2015, Magic Leap showed off direct capture footage shot through its device, showing a floating representation of the Solar System. It's difficult to comprehend how Magic Leap could amass so much money while not having publicly disclosed concrete details about its device. But it's safe to say Google's significant financial involvement indicates Magic Leap may be one of the most ambitious augmented reality startups in the world. On February 2, 2016, Financial Times reported Magic Leap further raised another funding round of close to $800m, valuing the startup at $4.5 billion. 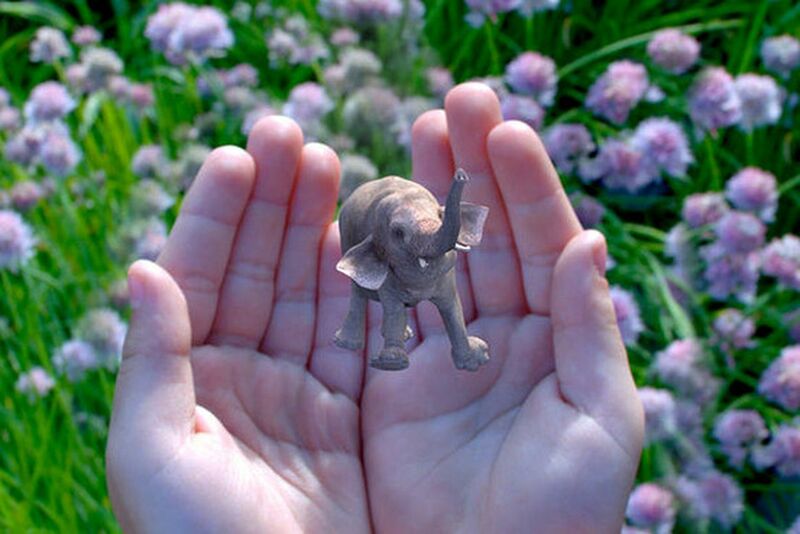 On February 11, 2016, Silicon Angle reported Magic Leap had joined the Entertainment Software Association. Thought we don't know about the technology of a product much, the thing that we are sure about is that we want it ASAP!